Start taking classes at Jumpfit and other studios! JumpFit is FUN! This is an exercise class involving bouncing on your own set of rebound boots, to mood-boosting music. It reduces body fat, tones your body, increases your agility, strengthens your muscles, provides an aerobic effect for your heart, rejuvenates you when you are tired, but best of all, it makes you smile! It's a fact that rebounding induces an immediate state of euphoria. In fact, rebounding is "the most efficient and effective exercise known to man." Please email info@jumpfituk.com with your shoe size as soon as you have booked your spot so we can allocate the boots for you. Wear long socks and bring water. Light weight comfortable clothing. Sports bras for ladies! 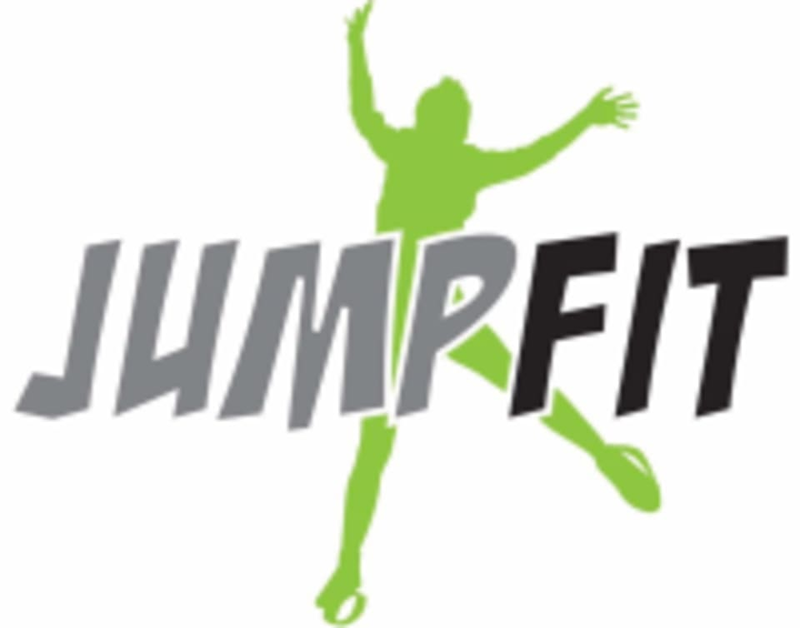 Jumpfit at Arnos Vale Chapel is located on Bath Rd in Brislington, Bristol. Katie is inspiring, with her energy and constant smile. I really love this class. Awesome class! I always feel thoroughly energised and great after! Katie is awesome! This is such a fab class!